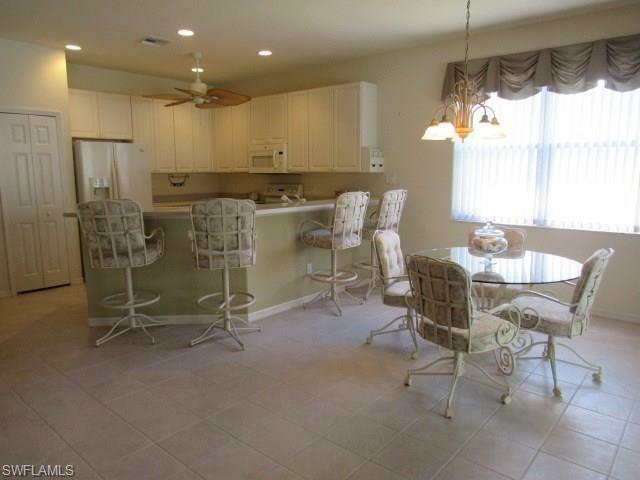 This Beautiful Pool Home is available for 1 month or several until December 31st. 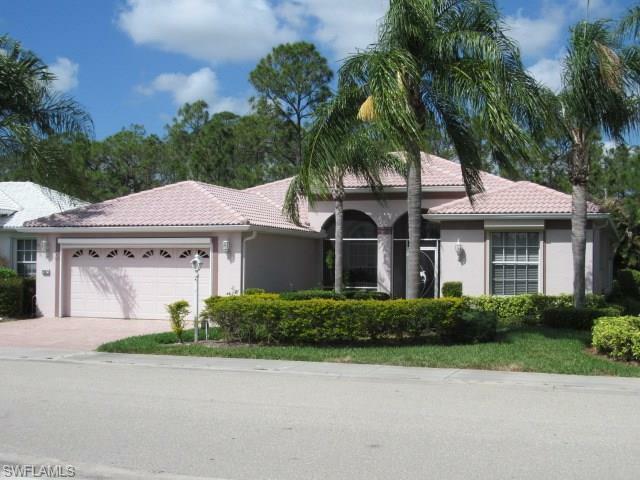 This is a furnished 3 bedroom 2 bathroom pool/Jacuzzi home in Heron's Glen. 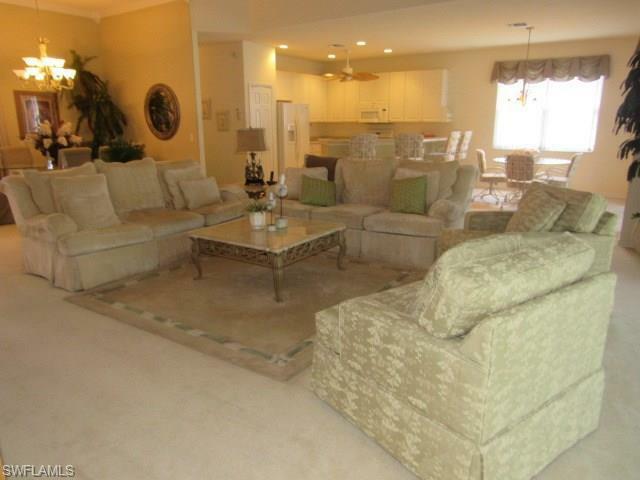 Spacious great room with crown molding and large sliding glass doors that lead to the enclosed lanai/pool area. 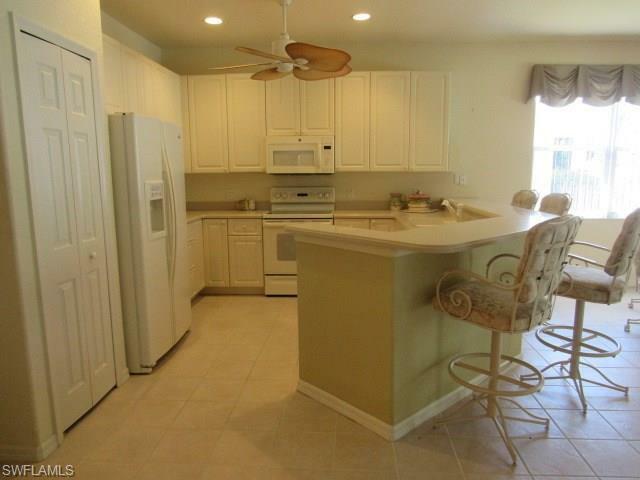 Large kitchen with lots of storage space and counter space, as well as breakfast nook. Heron's Glen community is a gated community which offers amazing amenities including golfing, the pro shop, restaurants, fitness center, tennis courts, planned activities, craft rooms, gatherings and much more! The monthly rental rate is $2,500 per month.